By working with the software after being trained by our team, we project the future value of your client’s retirement-oriented assets and contrast them to their retirement income goal. 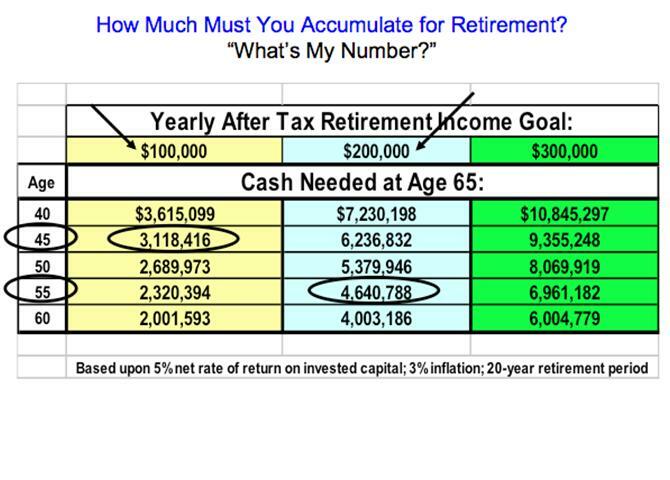 If there is a capital deficiency at retirement, together we will show them how to accumulate cash equivalent assets, earning interest based upon the return of market indices like the S&P 500©, but whose principal will not decrease when the market moves downward. This asset enjoys growth that is tax-deferred and provides tax-free income and death benefits in what is arguably the most tax toxic environment in decades. We also build the entire client presentation in engaging multi-media format as well as in PDF form if desired. Clients will enjoy a beautifully packaged presentation that illustrates numerical data without overwhelming them with too much detail. The RetirementPathRoadmap™ software, presentation and selling system also allows a legacy planning client to be confident in how much capital he must reserve for his retirement needs. The net effect of knowing this, is that he feels free to loan assets or gift assets to a Family Bank, and to lever up through life insurance to do more for the things and people he cares about. Contact us at (949) 544-2500 or register online to become a member of TheSolomonSchool and gain access to our intellectual capital.